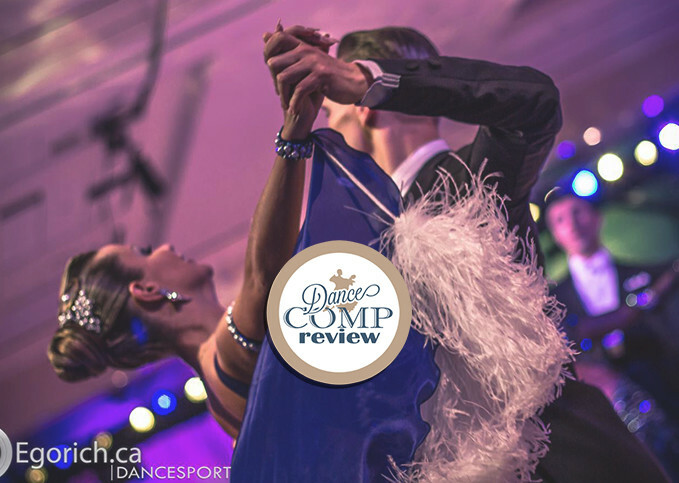 Latin dancing may add up to more than a fun night out. Two sessions a week appear to offer heart health benefits to older adults. Researchers from the University of Illinois at Chicago presented their findings from a community-based study at the American Heart Association’s Epidemiology/Lifestyle 2016 Scientific Sessions on Friday. For their study, they wanted to test whether or not a community-based fitnessprogram based on a variety of Latin dancing styles could measurably improve factors related to heart health in older individuals. Heart disease is the number one killer for all Americans and stroke is the fifth leading cause of death. But they impact Hispanics and Latinos particularly hard due to their high rates of high blood pressure, diabetes, and obesity, according the American Heart Association. Compounding the problem for many is lack of access to health care, poor or no health insurance, language barriers, and lack of transportation, so prevention efforts are an important approach to reducing heart disease risk. For the study, 54 Spanish-speaking adults — mostly Mexican women in their mid-sixties — who were not very physically fit were randomly assigned to either participate in a dance program twice a week for four months or to attend a health education program. The study participants were given a walking test (about a quarter mile long) at the start and end of the study, and completed questionnaires about how they spent their free time. The dance classes were culturally tailored, developed at the University of Illinois at Chicago by David X. Marquez and Miguel Mendez, and included four different dance styles: merengue, bachata, cha-cha-cha and salsa. Classes were led by a dance instructor who added more complex choreography as the weeks passed. By the study’s end, the dance group walked faster and were more physically active during their leisure time than before they began the program. They completed the quarter mile walk in less than 392 seconds compared with almost 430 seconds at the start of the study. Their daily leisure time physical activity level rose about 25 percent. The participants in the health education classes made improvements, too, though smaller strides compared to the dancers. By the end of the study, they finished the 400-meter walk in 409 seconds compared with 419 seconds four months earlier. Their leisure time physical activity increased about 20 percent. “It’s an interesting study. I think the message here is that we want to encourage physical activity and really, that doesn’t mean you have to run or walk. The most important thing is to do something you like doing,” said Dr. Dermot Phelan, medical director of Cleveland Clinic’s Sports Cardiology Center. “I think the authors should be congratulated for thinking outside the box about a cohort we know has a higher incidence of obesity and high blood pressure and diabetes, and subsequently, heart disease,” Phelan told CBS News. The American Heart Association recommends all adults get a minimum of 150 minutes of moderate physical activity or at least 75 minutes of vigorous physical activity (or a combination of both) every week. ‘There are many barriers older Latino adults face, and they are busy with caregiving and other responsibilities, so often physical activity takes a back seat and many times the opportunities are unavailable,” Priscilla Vásquez, the lead study author, said in a press statement. Next up, the research team is interested in testing whether the dance program can help older Latinos who have mild cognitive impairment, said Vásquez.